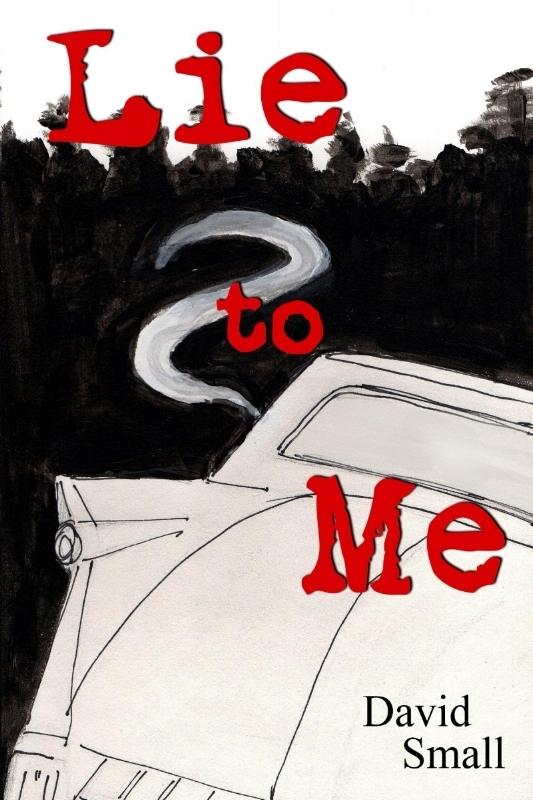 David Small, author of Almost Famous, a finalist for the American Book Award, and More of Everything: A Love Story, (five-star reviews on Amazon and Goodreads) now offers his readers Lie to Me, a novel of deception, and moral ambiguity. Earl Bogwell marries into what he thinks is a mafia family. Strange things happen: people disappear, bombings and mysterious suicides occur. Is it all coincidences, or is everything being orchestrated by his unlikely father-in-law? — Andy Abramowitz, author Thank you, Goodnight. Alan Powers is getting on in years, and he’s coming to terms with some of the difficult people he’s loved in his life, helped by his wife, Marilyn, who is much younger and some ways much wiser. He gets calls from his ex-wife who says she’s getting phone calls from their dead son. He deals with his emotionally damaged brother, his surviving son’s struggles, and his crazy mother. He must placate the ghosts of past loves and cope with the loss of dear friends. Just as Paris beckons, he is struck down by a serious illness. Yet Marilyn will see that more remains of his life than a quiet summing up, and that in the end all their hard-won dreams will come to pass. MORE OF EVERYTHING is a love story told in a very special voice with moments that will make you laugh and cry, just like real life. The River in Winter is the story of seventeen-year-old Joe Weatherfields attempt to find love, mercy, and redemption in a world charged with the moral wreckage of family decisions made long before he was born. His search carries him from Massachusetts to Florida and finally to Dunnocks Head, Maine, where he rediscovers his long-estranged grandfather and quickly becomes involved in a kidnapping, a murder, and a long-buried scandal all of which leads him to the hard irredeemable lesson that the innocent are often as guilty as the damned. Alone is a vibrant, tragicomic tale of Earl Dimes’ awakening to the empty mess he’s made of the first forty years of his life. Born in Maine to Jack and Nola Dimes, two self-absorbed partial crazies, Earl learns early the lesson of emotional self-protection. He marries into the Italian-American Stephano family of Long Island right out of college; his marriage to Linda stumbles along for fifteen years and produces one son, Keefer. Earl does well in business, becoming financially secure but this does not generate happiness for he cannot connect emotionally with his wife and son. It is as though he lives his life behind a wall of plate glass, safe, he believes, from the vulnerability that is the inevitable result of giving oneself fully to others. When the glass wall shatters suddenly, Earl must finally face his failures and remake his life. It is how we chose to be alive for those we love that is at the core of this novel. A New York Times Notable Book of the Year. Almost Famous tells the story of a brilliant but shattered athlete who must come to terms with himself as a person instead of a talent. At age twenty-one he was perfectly made to play the game of baseball. He was the new Ted Williams, with a Red Sox contract, and the love a beautiful woman. He seemingly had it all until tragedy intervened and instead of a famous ballplayer he suddenly found himself just another ex-jock with a promising past. 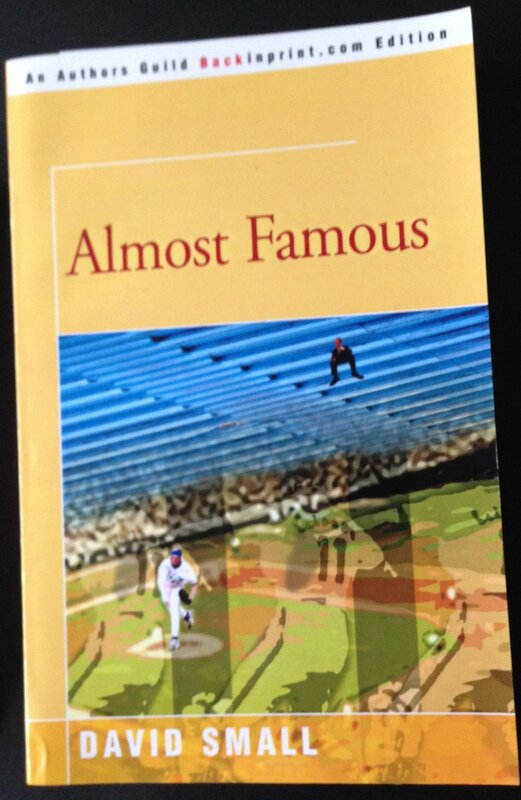 In this story of hard-won redemption, baseball serves as a metaphor for all of life; it will resonate with any reader who has had to climb the tall dark stairway of personal reinvention. A finalist for the American Book Award.